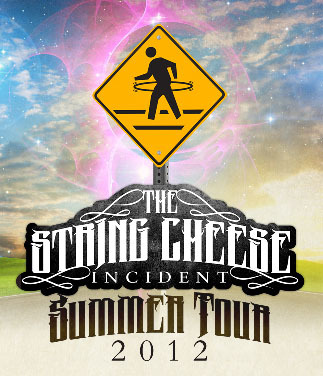 String Cheese Incident Summer Tour 2012! The String Cheese Incident just announced their plans for summer 2012. The band will kick off their July tour with three nights at Electric Forest, then three nights at Red Rocks the following Thursday, Friday, Saturday. Next they’re off to Park City, UT, then Flagstaff, AZ and then to LA at the Greek Theatre. Then they’re performing two nights at the legendary Greek Theatre in Berkeley, CA, the site of many epic incidents. Finally, they’re back home at Horning’s Hideout!!!! There’s a special twist this time around….no ticket fees for tickets through SCI Ticketing! Way to set an excellent example for the rest of the jam community. I’ll see you out there!